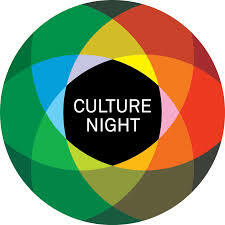 Myles Dungan’s history roadshow, Mna na hEireann, is heading to Kilkenny for Culture Night, September 21. Celebrating the historic centenary of Irish women winning the right to vote, this event presents two exciting talks and a musical evening not to be missed! Sinéad McCoole is an Irish historian, author, broadcaster and scriptwriter, specialising on women in Irish history. She is the author of many books – including No Ordinary Women and Easter Widows, which tells the story of the seven widows of the rebels executed by the British government.  Myles Dungan, PhD, is one of Ireland’s best-known broadcasters. A frontline RTE presenter, he has hosted programmes on radio and television for over two decades. Author of a multiple books, including Irish Voices From The Great War (1995) and Mr. Parnell’s Rottweiler: Censorship & the United Ireland Newspaper (2014). He is the presenter of The History Show on RTE Radio 1. The Brook Singers with special guest, soprano Sandra Oman. The popular male voice ensemble will take us on a compelling and lively musical journey from the post-war era in Ireland with soprano, Sandra Oman.